What is the definition of a 5-Star hotel? A 5-Star hotel excel in the following categories: amenities, room amenities, service and decor. How many hotels today in US are real 5-Star? To answer this question, we have to be able to compare and if you look at 5-Star hotels in Asia and Europe, you will have a good (and shocking) idea where American hotels stand. 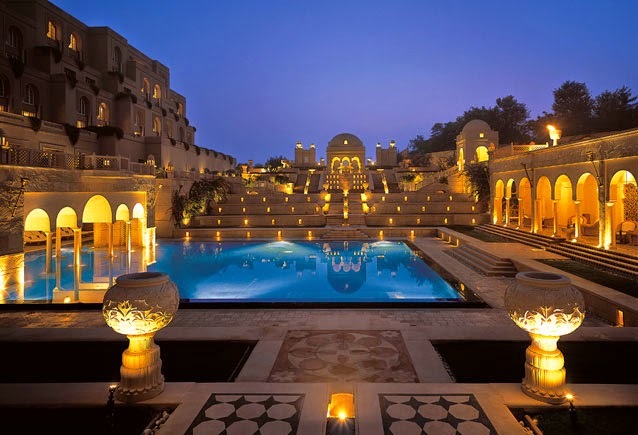 A real 5-Star chain of hotels is Oberoi Hotels and Resorts in Asia and Middle East. These are amazing properties with an unparalleled level of luxury and service. I had the opportunity to spend a few nights at The Oberoi Amarvilas in Agra, India. All the rooms have a view of the Taj Mahal, but this property is a destination by itself and you feel like you are the only guest in the hotel. We sent clothes for laundry one day. The following afternoon, when we came back from our tour, there was a box covered with rose petals over the bed. That's how they delivered your clean clothes. Did you hear that, Hilton? On that same trip, I was introduced to the Shangri-la brand when I stayed at the Shangri-La's Eros Hotel in New Delhi. They have most of their luxurious hotels in China (54) and Asia, but now they are expanding to England, France, Canada... The Shangri-la in New Delhi is a 320 rooms hotel, again with a extraordinary level of service, beautiful rooms and the best breakfast buffet I ever had. One last example is the brand of hotels Corinthia. 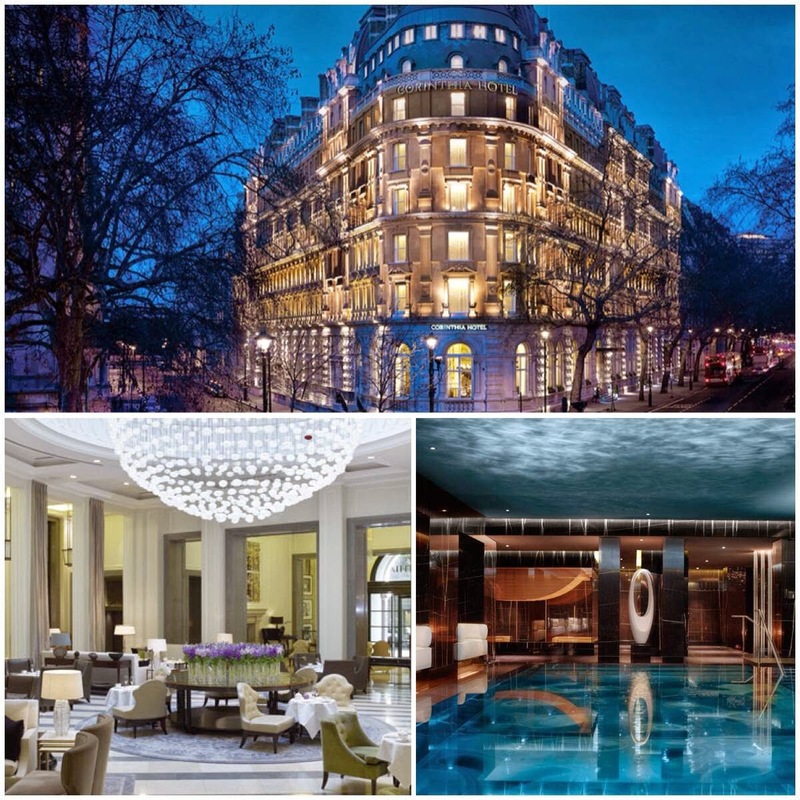 Their flagship hotel located in London is a truly 6-Star. I was blown away by my experience at the Corinthia London, and once again the level of luxury and service was outstanding in this property. Now that we have something to compare, let's place these three examples side by side with a Hilton, Sheraton, Hyatt, Marriott... I've stayed in all of them and it's shocking to see how bad the service and accommodations became in most American hotels, even if they are 4-Star properties. You can be sure that they will treat you like another number that they need to make a profit. That's all. I had bad experiences with all of them, but the worse examples of bad hospitality was at the Hilton Palm Springs - for review click here - Doubletree Tropicana Las Vegas - for review click here - and the Sheraton Times Square in New York City - for review click here. When you travel abroad and experience something like I described, it's very hard to deal with the corporate driven hotels in US, so my option is to look for a small brand or a boutique hotel that still cares about the guest. I can mention the Andaz Hotels (a small brand under Hyatt) or the Autograph Collection Hotels (another small brand under Marriott). 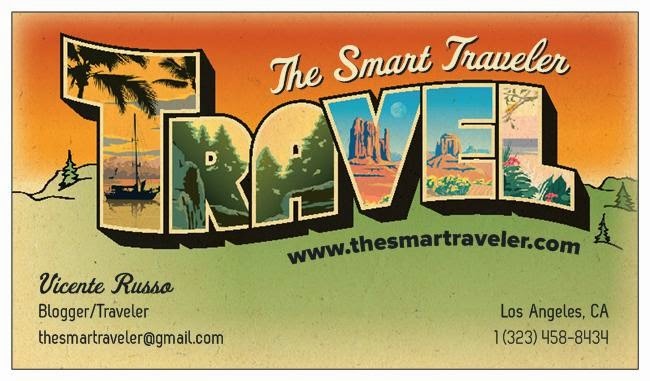 My advice is for any American traveler going overseas, to get out of the American brands and try something new. That will bring you a new appreciation about the travel and hospitality industry, and you will learn a different, and much better way, to be treated as a guest. It will be very hard to go back! Yes, it's great to try different brand names and see what they're doing to make them stand out. I've not tried the Oberoi or Corinthia brands, but definitely enjoyed my stay at the Shangri-La in Abu Dhabi. Just like with airlines, North American brands have much to learn from their overseas counterparts who put that extra effort into customer comfort and satisfaction.